Are Twitter Cards really the next best way to get more traffic to your website? Being ‘Liked’ and retweeted without thought is OK, but Twitter Cards can give you so much more! Using Cards not only makes your initial message more attractive to direct followers, but they give you opportunities to impress their followers, too! All it takes are a few lines of HTML code onto your web pages, and people who tweet links to your content will have a “visible” card added to the tweet – visible to all of their followers, too. On their own, text messages may do enough to bring followers and casual folks to your websites. After all, they do a good job of highlighting your current offers. Adding brief descriptions of your campaign's theme and the website URL. Images to make your tweets stand out in a crowd. This is especially effective for travel, food, sports and recreation-oriented niches. An associated call-to-action (CTA) that is strong and further highlights your ad campaign's direction. Perhaps in conjunction with a CTA button. Summary Card: Enter a title, description, thumbnail, and Twitter account attribution. Summary Cards with Large Images: Similar to ordinary summary cards, but with prominently featured images. Player Cards: Cards that offer rich audiovisual and multimedia experiences. App Cards: A card that details mobile applications with direct downloads. As with conventional Twitter advertising, you can monitor card performance with its analytics facilities. From your Card dashboard, use Twitter Card Analytics to improve different metrics, including retweets, URL clicks, and your followers' app install attempts. Your Snapshot: Offers a visual (holistic) view of your content performance, including the number of Tweets containing a link to your website or application (specifically your tweets, global tweets). Change Over Time: Linear graph that shows how your overall data (tweets, clicks, impressions) has changed over time. Card Types: Allows cross comparison of click rates from your different card types. It also includes average click-through rates (CTR) for other sites, allowing you to compare your results with those of other sites. Sources: Segments your impressions and URL clicks according to the widgets (e.g. TweetDeck), apps, and websites that your influencers tweet from. You can get up and running with Twitter Cards in less than thirty (30) minutes with minimal code additions to your web pages, and simple validation of your card (N.B. Player Cards require a request approval for whitelisting.). 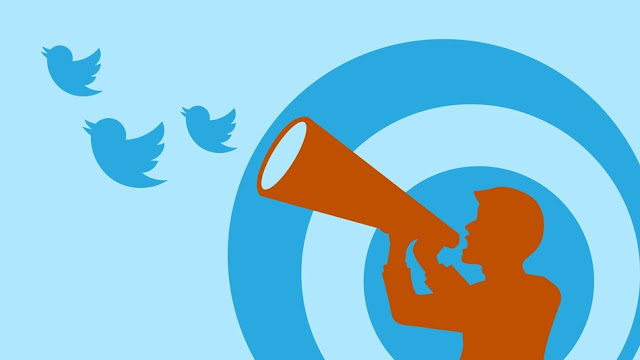 Twitter Cards help turn your feed into a lead-producing and traffic generating juggernaut. Whether you own an e-commerce shopping mall, a political blog, or a basic landing page, they help you attract the right audiences to your website with a mere click from their timeline.